This is a "Weston 1189" by Don Klausmeyer Construction LLC spec home. It is currently UNDER CONSTRUCTION. 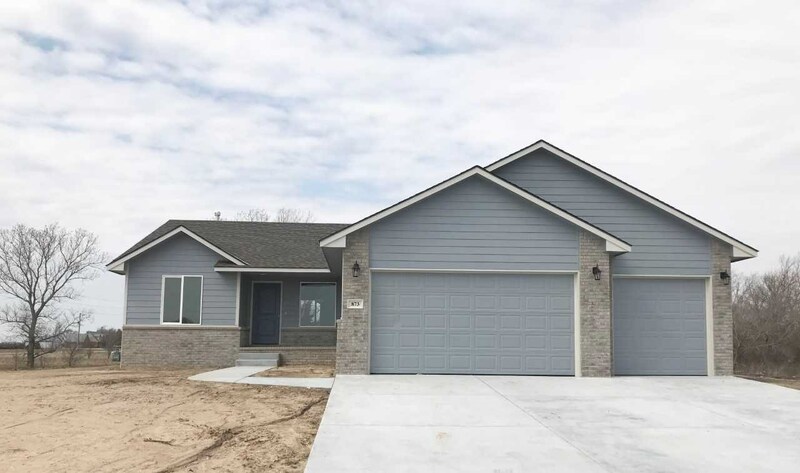 This 3 bedroom, 2 bath home will feature the popular split bedroom floor plan and a 3 car garage. A main floor laundry, a kitchen with staggered cabinets, an island with an eating bar and a pantry are among a few of the features that will make you want to call this home YOURS! The basement will be unfinished but will be framed for a fourth bedroom, a rec room, and a bath! This office supports the WABA on-site registration policy. General taxes, special assessments, HOA fees, sizes, HOA fees, room sizes, and lot sizes are estimated. All school information is deemed to be accurate but not guaranteed.